I can’t believe how easily Julie transitioned from our small office to the big one in this new facility. The lack of windows unnerves me, personally. How people could work with the walls looming over them baffles my understanding. Several other astrophysicists help me deal with all the details concerning the plan. This is beyond me. How did they think I could handle all the details involved? So much to do and so little time to do it in. Why couldn’t we have found the 42 sooner? It really wouldn’t have made any difference. We would have just pushed with less ferocity than we are now. The piles of requisitions scream at me for attention. One finds its way in to my hands, and I read it with disinterest. Toilet paper, really? There has to be something else to ask for. Three tons, that’s how much they’re asking for. They must be elephants or something. What the hell would they be using that much for? “Julie,” I call out, hoping to pass on the need to investigate. “Yes, doc?” she says when her face pokes into the room. She grabs the paper from me and chuckles. “I’ll look in on it.” I can see the question in her eyes. “A little over, I’d say.” Her eyes are full of concern. “Have you even known me to be an administrator?” She starts to giggle. My mind pictures Carl behind the desk with crates of toilet paper stacked behind him and I start to laugh. She giggles her way back to her desk. 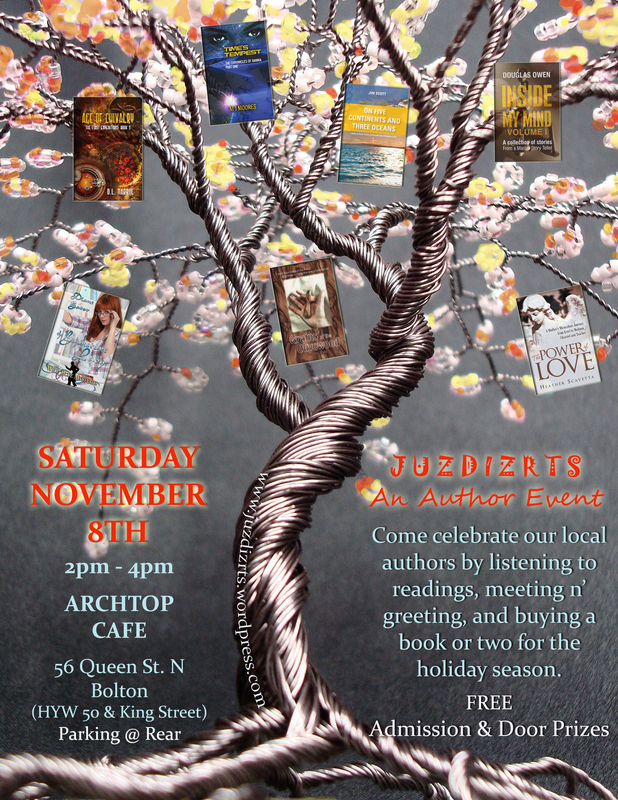 Be sure to join Douglas at the JUZDIZRTS Author Event where he will read from his short story anthology at Archtop Cafe in Bolton this Saturday November 8th. The event begins at 2pm. 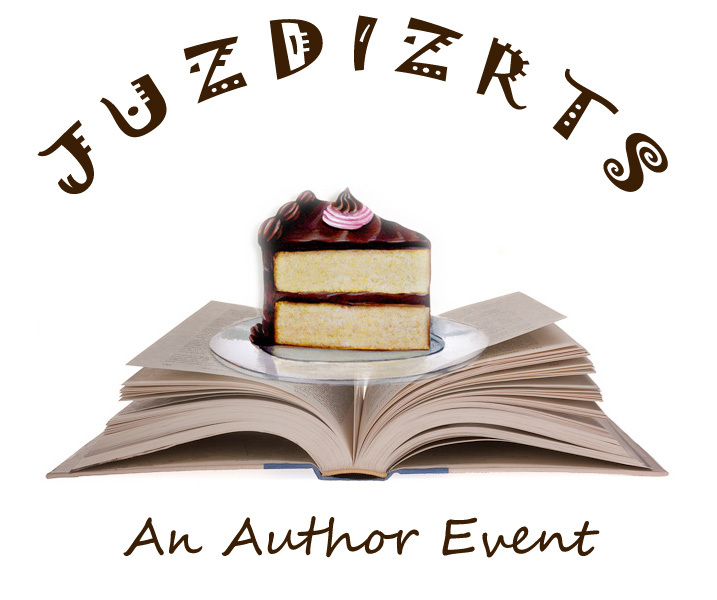 Contemporary Fiction Novelist, Short Fiction Writer, & Poet Donna Thompson has joined the Spring 2014 JUZDIZRTS Author Event! 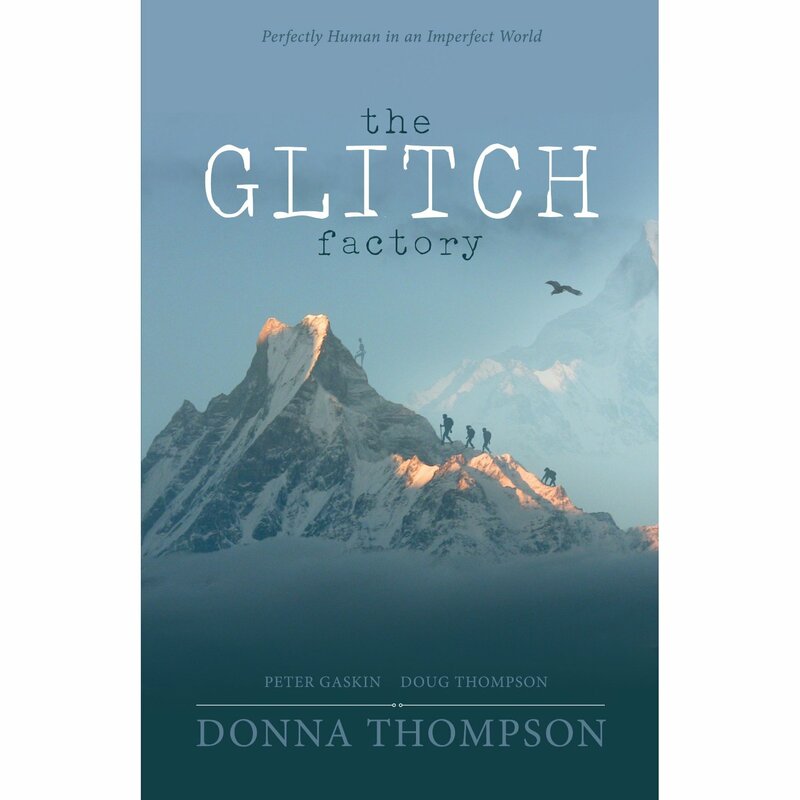 Donna Thompson is a Montessori teacher turned writer. Through networking, a conglomerate of conferences, practice and workshops she has acquired a style of writing that is contemporary. She likes to think, innovative. 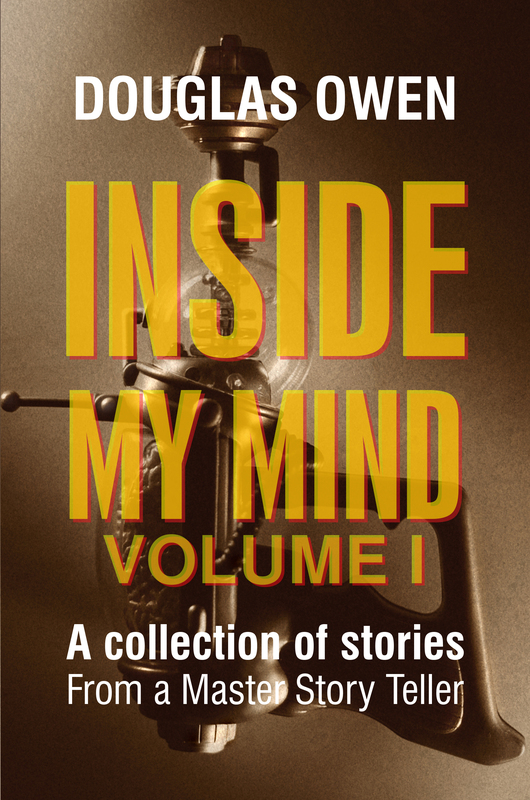 Her first published book is based on experience, readings, humans, and a full bar of imagination. She enjoys all creative opportunities and is learning to market, painfully. Thompson loves kayaking, running and sports, as time allows. To dance, sing, learn and give back has always been and continues to be a most fulfilling enterprise. She enjoys conversations of all sorts. Laundry and household chores keep her grounded and humble along with contemplating the universe. Local Human Mother Releases Anthology That Explores Our Hilarious Attempts to Control the Chaos in Our Lives. 12 stories, 12 doses of reality, 12 quirky perspectives, all strung together to reveal the glitches that curb our future plans and make us second guess the reality we’ve been so hastily shoved into. Through a compilation of short stories written with an elegant prose, Thompson defines the chaos that surrounds our daily lives by revealing the quirks and nuances that always seem to catch us off-guard. Humans are a stubborn species—we simply refuse to accept that our reality is not working in league with us. We make future plans, and then are surprised when something unexpected comes up and changes everything, imagine.